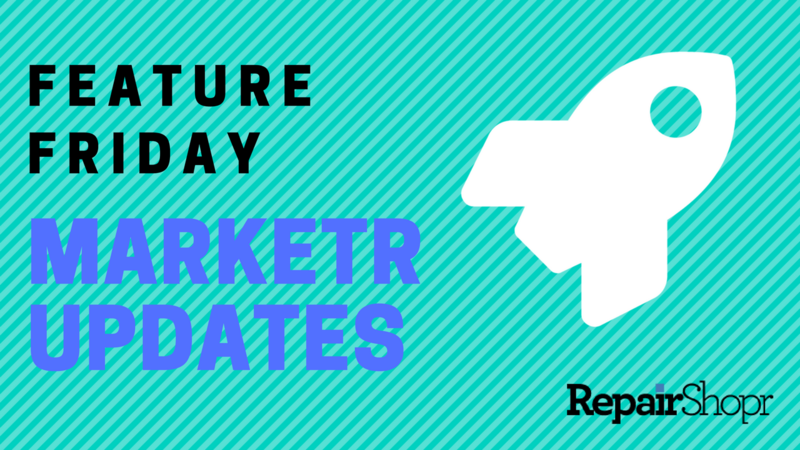 Feature Friday - New Marketr Updates Now Available! Hey RepairShoprs - Happy Wednesday! 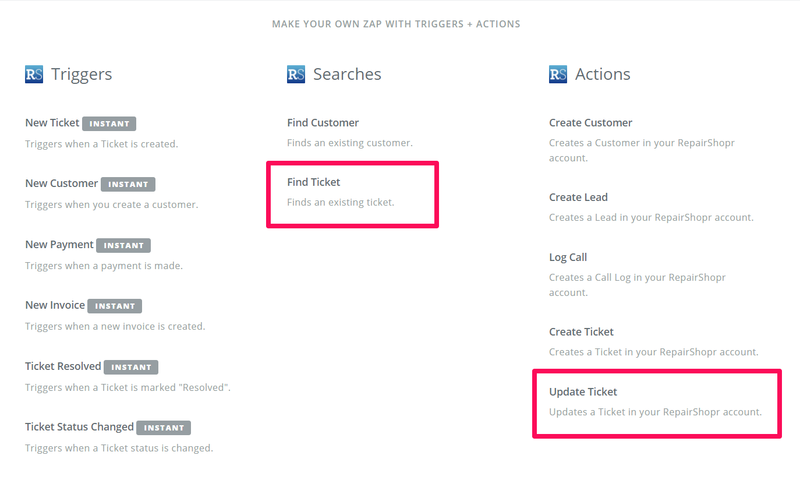 We have an exciting update that we just couldn’t wait to share, so here we go! 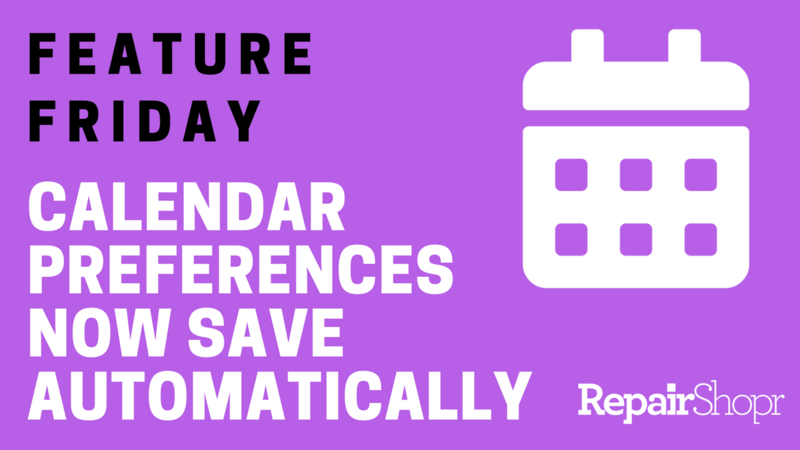 Feature Friday - Calendar View Preferences Now Save Automatically! 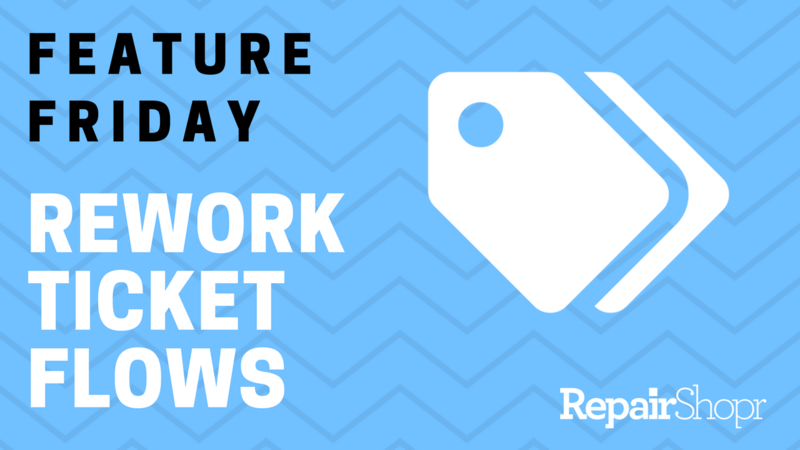 This week's Feature Friday is short and sweet, but oh-so-good. 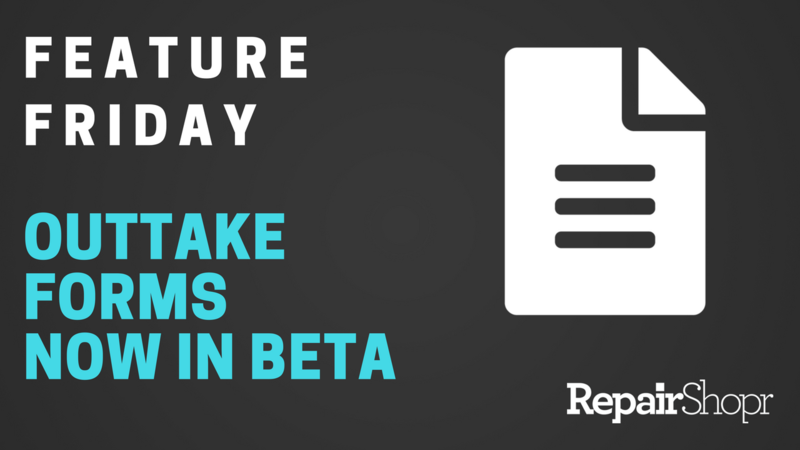 Feature Friday - Outtake Forms are now in Beta! 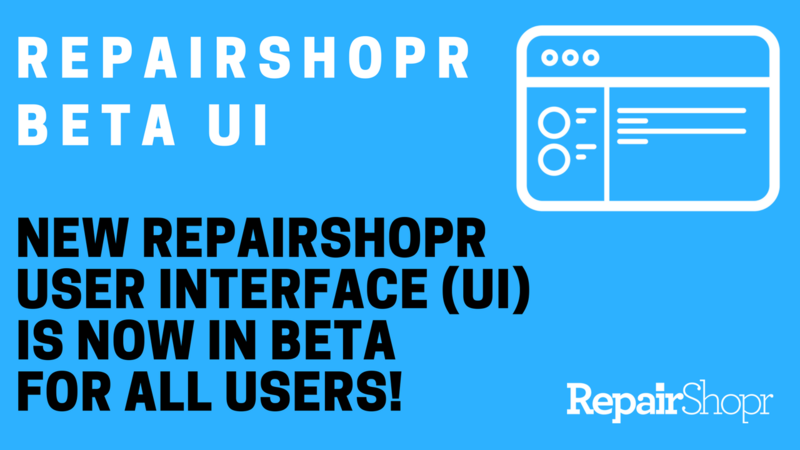 This week we're turning the spotlight onto RepairShopr's Rework Ticket flow.